Usui Reiki therapy - 臼井靈氣療法 - is Japanese origin which Founder Usui Mikao discovered about 100 years ago. Our Headquater is located in Tokyo and our seminar, healing room also locates at Osaka, Japan. In Hong Kong, our Reiki session and class venue locates in Causeway Bay, only 1　minute walk from MTR Causeway Bay station. 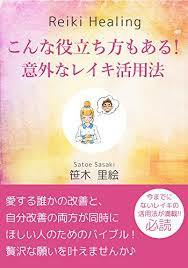 We have two main program, one is 'Learn Usui Reiki' and another one is 'Receive Reiki Therapy Treatment', for anybody who has interest in Usui Reiki.